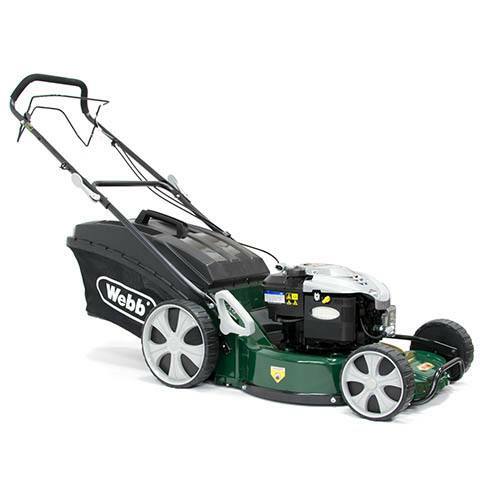 This advanced 40V lithium-ion powered roller mower from Webb is currently the only machine of its type in production and will prove a great buy if you have had enough of your noisy and maintenance heavy petrol driven mower. It is capable of bagging, rear-discharging and mulching so is highly versatile too. This mower runs for around 35 minutes on one charge. Charging time is 120 minutes.